George R.R. Martin fantasy-induced fever is sweeping the nation as a new comic book adaptation of his sprawling A Song of Ice and Fire series was announced. Winter is Coming, and in as many different media as possible. HBO is set to premiere the first episode of its hourly dramatic retelling of Martin's series in April, and the cast and crew of Game of Thrones are hopefully prepared for several seasons as they follow each book in the series. Riding on the coattails of the HBO series, Bantam Books announced a comic book adaptation of A Song of Ice and Fire that will debut in "late spring" with a hardbound anthology to follow. 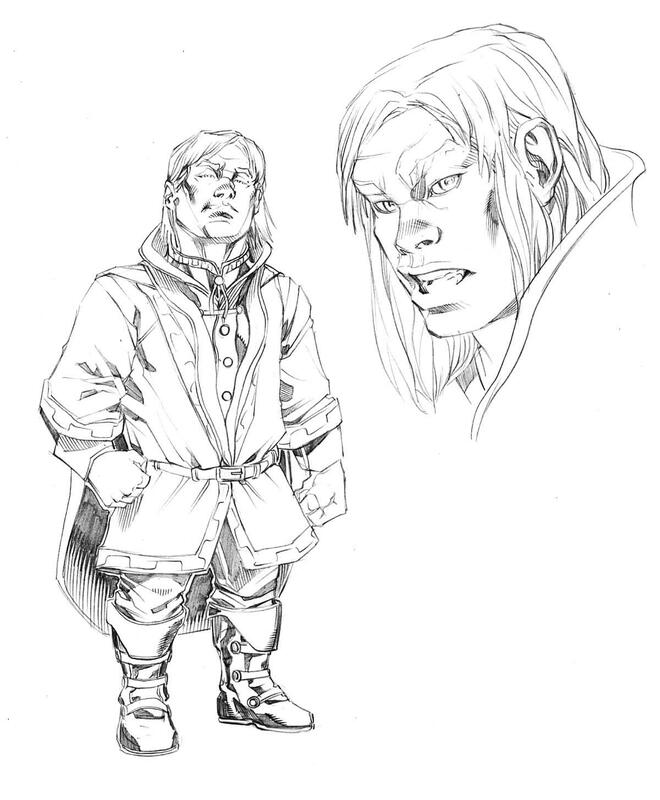 The comic will be drawn by Tommy Patterson and penned by Daniel Abraham, who is familiar both writing his own science fiction and fantasy stories as well as adapting Martin's work. 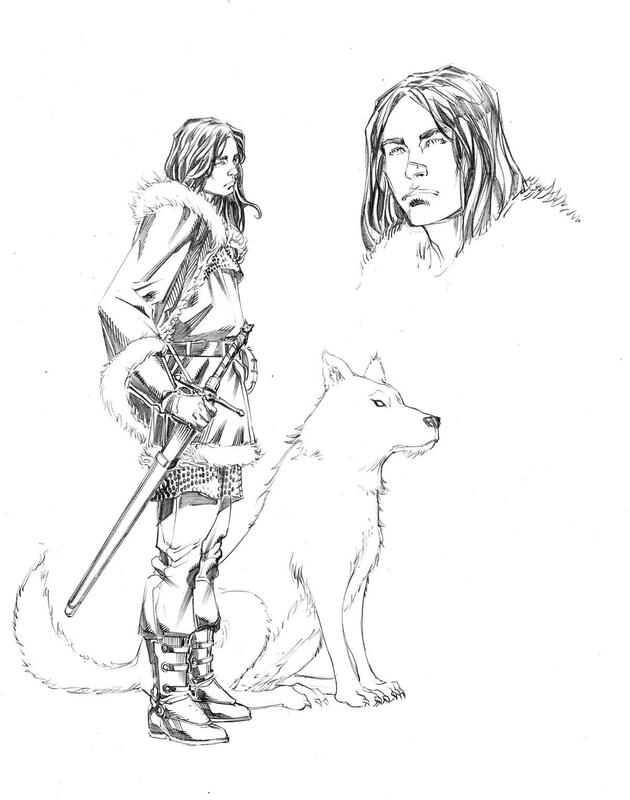 The concept drawings for Jon Stark and Tyrion Lannister look compelling even without color added. The comic book adaptations of Martin's short stories set in the same world of Westeros were really entertaining. 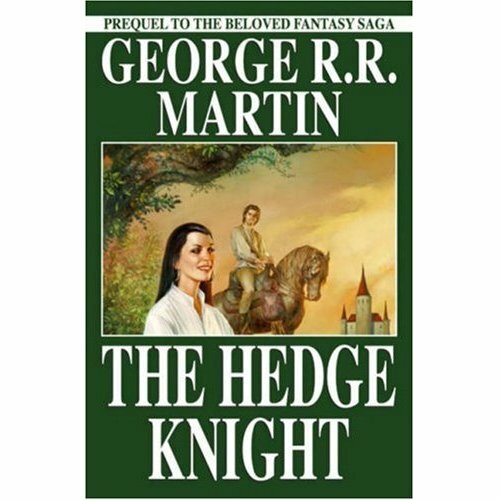 I enjoyed both The Hedge Knight and The Sworn Sword comics as they portrayed Ser Duncan the Tall and a young man named Egg, who may or may not have a mysterious past. (Hint: it's the purple eyes!) Ben Avery and Mike S. Miller did a great job bringing the gritty knights and lords of Martin's world to life and it gives me hope that Patterson and Abraham will follow suit. For those of you excited for the TV drama to debut on April 17, HBO has released a lot of behind the scenes videos called Artisans showing actors describing their roles. In this one, Maisie Williams plays Arya Stark and it's interesting hearing her describe in a thick British accent how she had to adapt to the tomboy role, and sword fight left-handed. I'm not too sure about how the city of King's Landing is depicted; as Steve Butts said in the office this morning, it's a lot more yellow than I had imagined.